Hideyoshi Toyotomi spent time in Nagahama Castle during the end of the Warring States Period. 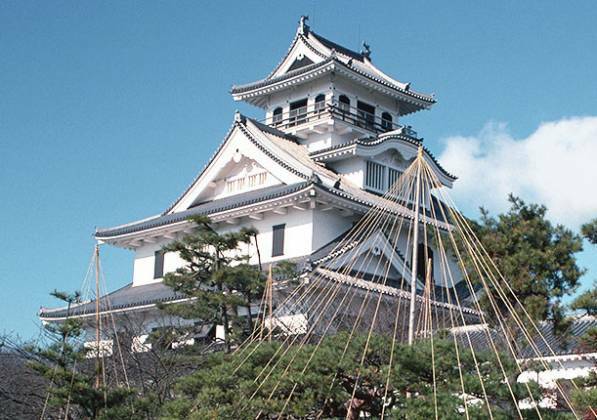 The castle was rebuilt in 1983 after being destroyed at the beginning of the Edo Period and the building itself is used as a historical museum. Lake Biwa can be viewed from the 5th floor observatory. *The museum may be closed without notice to switch out exhibitions.